This post was originally published May 16, 2017 and has been updated with new information, facts and advice. Enjoy! It’s a no-brainer: Having a Facebook presence is a must. 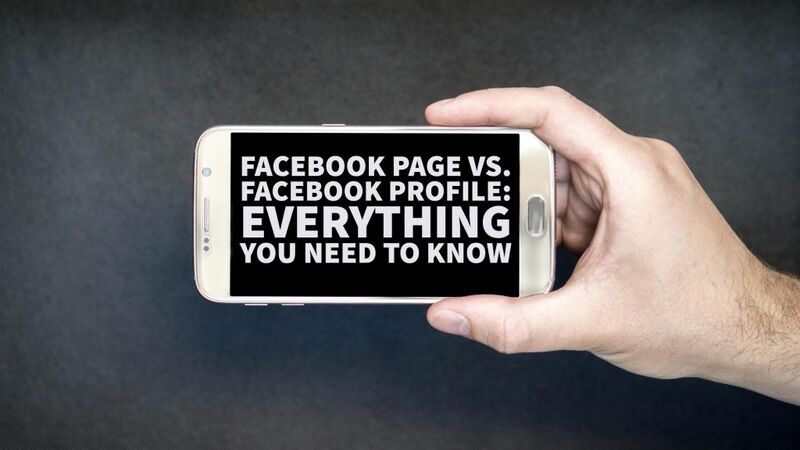 But it’s important to understand a Facebook Page vs Profile in order to get the most out of this important social channel. Most business owners understand the potential of having a Facebook Page, but understanding the specifics can still be hard figure out. Specifically, many business owners aren’t sure whether to create a Facebook Page or a Facebook Profile. If you’ve been confused between the two, don’t worry. 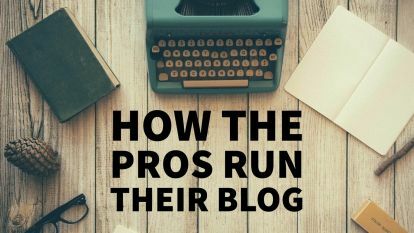 This post will break down the differences and help you pick the best choice for your business. A Facebook Profile is a personal account assigned to you when you sign up with Facebook. Your Facebook Profile is where you connect with family, friends, and colleagues. You’re able to see personal posts and updates from your friends in your newsfeed as well as share your own photos and posts. Your Facebook Profile is for personal use only and shouldn’t be used for business in any manner. Note: It’s technically against Facebook Terms to use a Facebook Profile for business. A Facebook Page is a page created on Facebook that’s separate from your Personal Profile. A Facebook Page is set up simply by selecting the “Create a Page” link from the drop-down menu on the right-hand side of your Facebook Profile. 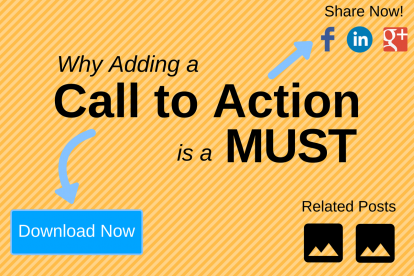 Once your Facebook Page is set up, you can begin to promote your page to gain more likes. In order for Facebook users to see your business’s updates in their feed, they must like your page. 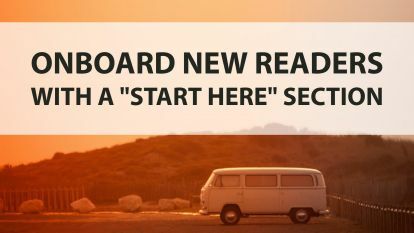 As stated in this article by Social Media Examiner, if you can help it, start with a business account from the beginning. Social media Examiner states, “When you go to www.Facebook.com without logging in, there’s a link to “Create a Page” underneath the signup form. This will create a “business-only” account.” This makes your personal profile and your business account easy to keep separate. You guessed it- Facebook has made things more confusing (again). When you “like” a page, you automatically sign up to “follow” that page, too. This means any updates posted by a Facebook Page will be seen in a person’s newsfeed. The good news is that individuals can opt to “unfollow” a page, while still “liking” it. While this is still good news for a business, as the more “likes” the better, it’s still important that you have as many people “following” your page as possible. If people don’t follow you page, they don’t get your updates. And without news updates and blog links, it is far too easy for people to forget about your company. The reason for someone to “unfollow” your Facebook Page is pretty simple: they don’t like the content of what’s being posted. Either it’s too much and seems like spam, or it’s simply uninteresting. Bottom line, it’s important that posts from your Facebook Page are interesting and meaningful – you want to keep your customers interested in both your product and your company. A Facebook Page should be included in every business owner’s marketing plan. 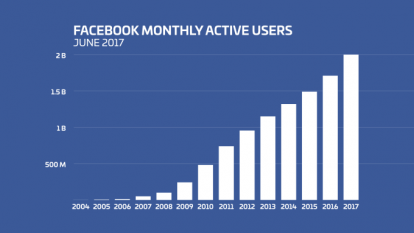 One of the key benefits of Facebook is having access to the social site’s 2.27 billion active users. A well-focused Facebook Page can yield your business more results than a website while costing you less. Let’s get into more of the Facebook Page vs Profile benefits. Defining and targeting your ideal audience members is easy to do with Facebook. Facebook makes setting up advertising campaigns an easy process and you’re able to measure and track your results with Facebook analytics. As a business owner, it’s important to build trust and loyalty among your customers. Facebook makes this easy by allowing you to constantly post updates and photos about your business. The beauty of using a Facebook Page is that you’re able to automate your posts so that you can share great content anytime. Want to take it one step further? Delegate your entire Facebook promoting duties to someone else, by adding an admin user. Want to grow your fan base quickly? 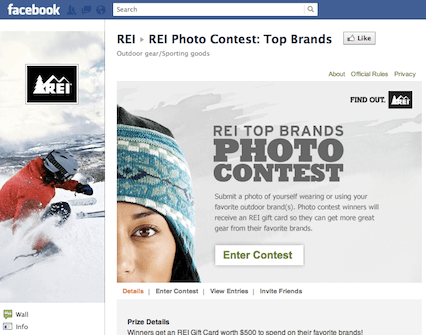 Facebook lets you throw contests, conduct surveys, and promote coupons as a way to motivate new and current users to connect with your business. Facebook also allows you to promote posts. If your business is launching a new product or doing a flash sale, a promoted post is a great way to get your fan’s attention. Creating contests and surveys are also a great way to learn what your audience wants so that you can give them more of what they are craving. By running surveys and contests, you can see which campaigns spike the most engagement. The information you receive back will be invaluable. 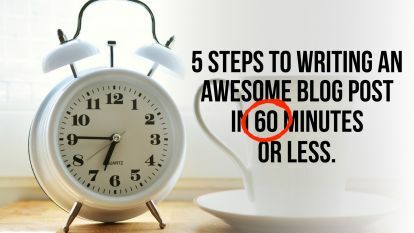 You can turn it into engaging shareable posts, blog posts, and even products. By having a Facebook Page vs Profile, Google will index it for you. That means your business page will show up in Google’s search results. This makes it easier for customers to easily view your information while also giving it a layer of authority. You’re going to want to grow your fan base if you plan to be successful on Facebook. Your focus should always be on attracting quality fans over quantity. Those who are clicking the like button and don’t feel the need to interact with your page, are not who you want as fans. Be sure to pay attention to both the number of “likes” and the number of “followers.” If there is a large gap between the two, then you need to increase the quality of your posts. 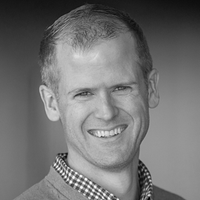 Jon Loomer shares a simple, yet straightforward strategy in this article to obtain authentic fans. One of the best ways to build a highly-engaged audience is to add personal touches. Instead of sharing nothing but photos or blog posts, switch up your content by doing a mixture of both. Your fans want variety and posting all of one type of content can get boring very fast. 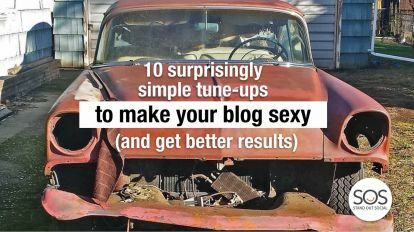 If you’re looking for ways to double the amount of content you have, look for shareable tweets from your blog posts that you can add to some of your photos. 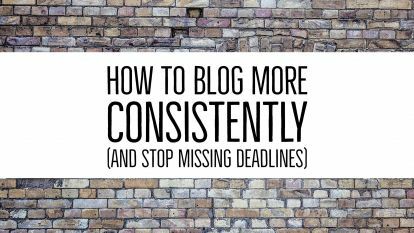 This is an easy way to create more content without creating entirely new posts to share. Now that you know the difference between a Facebook Page vs Profile, you’re ready to get started with your Facebook business promotion. If you’ve been using a personal Facebook Profile to promote your business, it’s time to switch over to a Facebook Page. The value of a Facebook Page is definitely worth it. If you take the time to map out your social media marketing plan, you can make this social site work for your business and enjoy the results. Great explanation of a profile vs a fan page within the Facebook world ! I created my Facebook Fan Page back in 2012 while participating in a blog competition and realized I needed a platform at Facebook to ask for votes. 🙂 5 years later, the page has taken on it’s own identity and I share both my own content as well as curated content that I know is of interest to my target audience. And of course I get a chance to share light-hearted content as well. The present Shiny Object is starting Facebook Groups which is good for growing a community but not many Group owners realize the commitment of time and creativity that goes into maintaining a healthy group. Facebook Pages are definitely better, especially when a business is first starting out. Vatsala – that’s a good point about Facebook Groups – like a lot of things online, we need to understand the real commitment needed before we jump in. Hi Stan, The easiest way is to look at the menu bar underneath the top photo. If it has a link to ‘friends’ you’re looking at a profile. Interesting. Jay, I’m going to have to look into Crowdfire more closely to see how that’s working.